Sony Bend discusses PS4 Pro features. 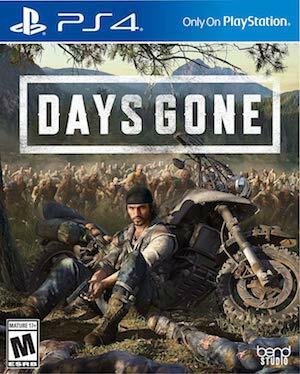 While Sony Bend Studio, the developer of upcoming open world zombie title Days Gone, couldn’t discuss the game’s release date, it did discuss its PS4 Pro features. 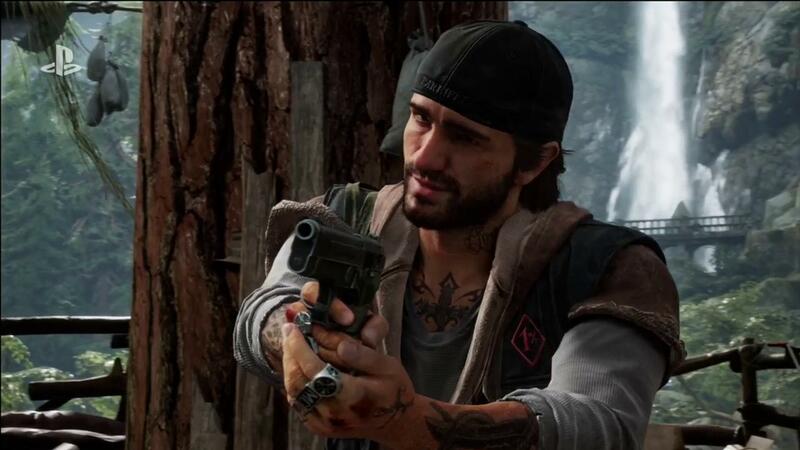 Creative director John Garvin and studio director Chris Reese spoke to PlayStation Live and confirmed that Days Gone would run at a dynamic 4K resolution on PS4 Pro. High dynamic range lighting would also be supported. The demo for Days Gone showcased some very cool mechanics. Along with enemy humans, players will encounter infected animals like bears and wolves. The usual zombie horde will be around to fight you but pockets of infected that can be easily dealt with. It’s also possible to use the zombies to battle other humans. What do you think of the game thus far? Let us know in the comments.